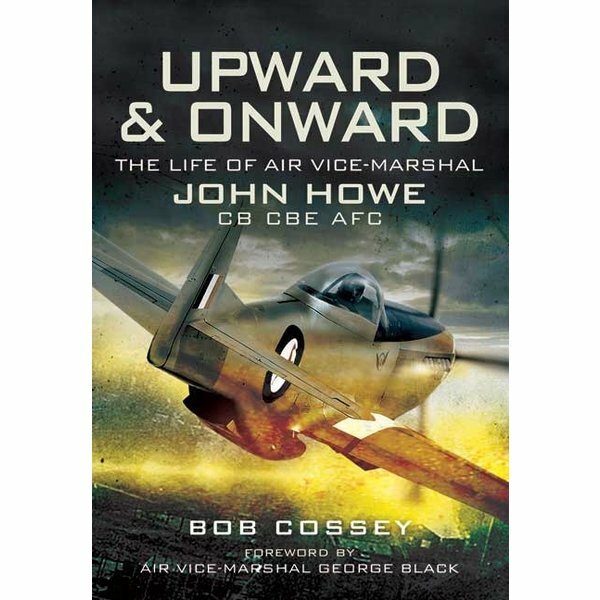 John Howe started his flying career in the post-war South African Air Force, learning to fly on Tiger Moths, Harvards and Spitfires...…………..
John Howe started his flying career in the post-war South African Air Force, learning to fly on Tiger Moths, Harvards and Spitfires. He was posted to No 2 Squadron SAAF and sent to Korea to fly with South Africa's contribution to the war in support of the UN forces. There he flew the Mustang F-51D fighter-bombers in front-line action during his first tour. A second tour saw him with the US Infantry as a Forward Air Controller operating on the ground. As the political situation in South Africa became more extreme he resigned from the SAAF and came to England where he was asked by the RAF to fly their first jet fighters and later instruct on Vampires, converting later to the Hunter and joined 222 Squadron at Leuchars. During the Suez crisis he again operated as a Forward Ground Controller and landed on the beaches with 40 Commando. He was appointed CO of 74 'Tiger' Squadron to introduce the supersonic Lightning into service with the RAF. Travelling extensively, demonstrating the remarkable capabilities of the new fighter. 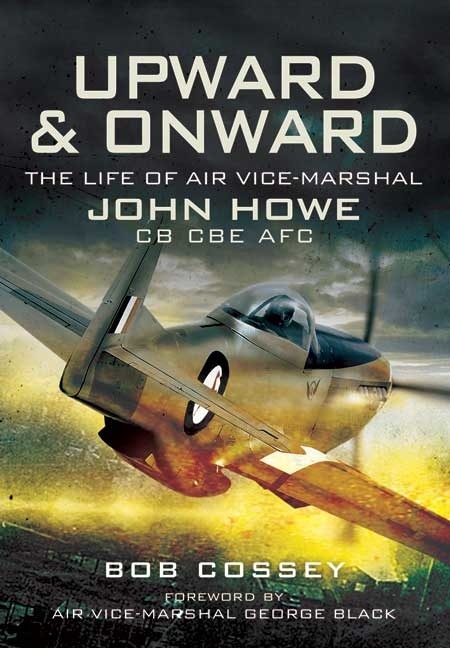 His late career took him to Fighter Command's HQ, RAF Staff College and the Joint Warfare School. After a posting to the USA on an exchange tour flying most of the Century Series Fighters and the Phantom he returned to the UK to head up 228 OCU to introduce the Phantom FGR2 into operational service. Towards the end of his 44 year service career he commanded the RAF base at Gutersloh on the front line of the Iron Curtain flying and his final posting was Commandant of the RAF Regiment.